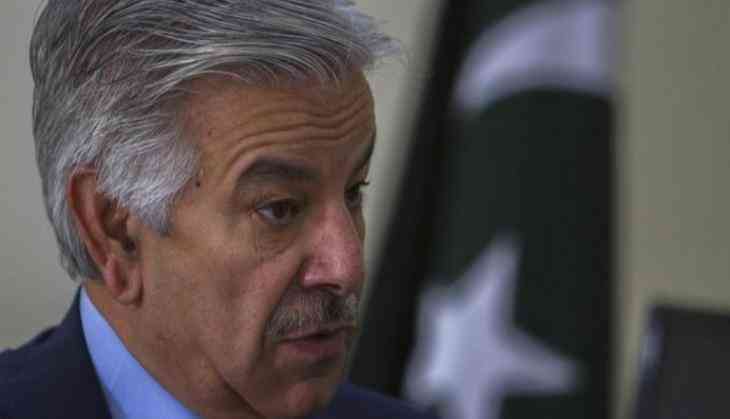 Pakistan Foreign Minister Khawaja Muham¬mad Asif on Thursday said his country will not act as United States' proxy. The Dawn quoted Asif as saying that, "Unlike past, we would not, under any circumstances, act as a US proxy. We will not sacrifice our interests for serving US interests. Adding that there were "difficulties in the relationship". The Foreign Minister made the remark while talking to journalists after inaugurating a seminar titled "The economic benefits of the modern Silk Road - CPEC" organised by a local think tank Pak-China Institute. Earlier this week, a senior U.S. National Security Council official met Pakistan Foreign Secretary Tehmina Janjua, amid the frosty ties between Islamabad and Washington in recent times. The meeting comes a week after the global money-laundering watchdog, FATF, listed Pakistan back on a grey list for terror financing. Earlier, US President Donald Trump had also suspended military aid to Pakistan since it was not doing enough to eliminate terrorism on its soil.